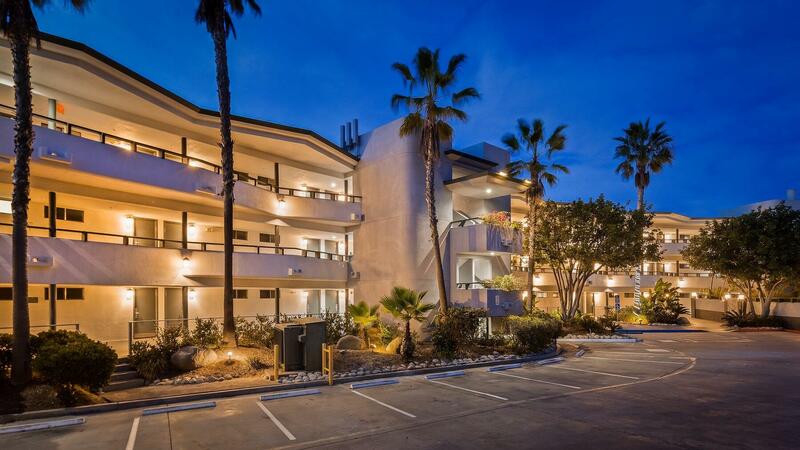 The swaying palms, breezy, open-air architecture and warm, friendly hospitality of the BEST WESTERN Encinitas Inn & Suites at Moonlight Beach offer the perfect gateway to just the Southern California you’ve come to see. 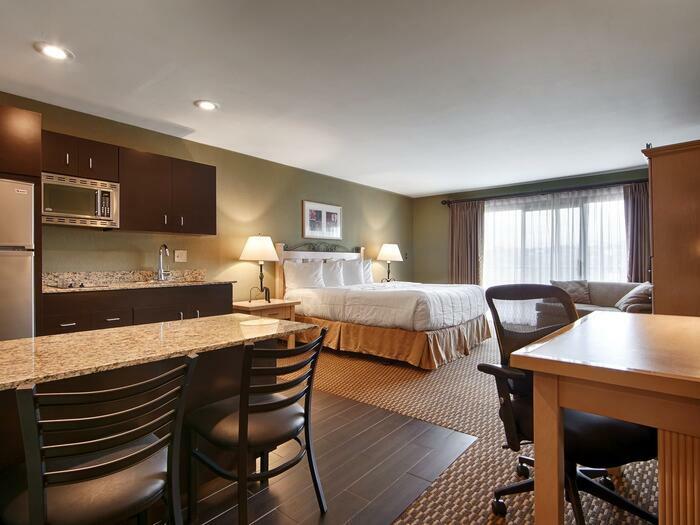 Whether you’re visiting on vacation with the family, for a romantic retreat, on a group getaway or to attend a meeting or wedding in the area, our exceptionally spacious rooms and quiet, residential setting ensure a relaxing stay. 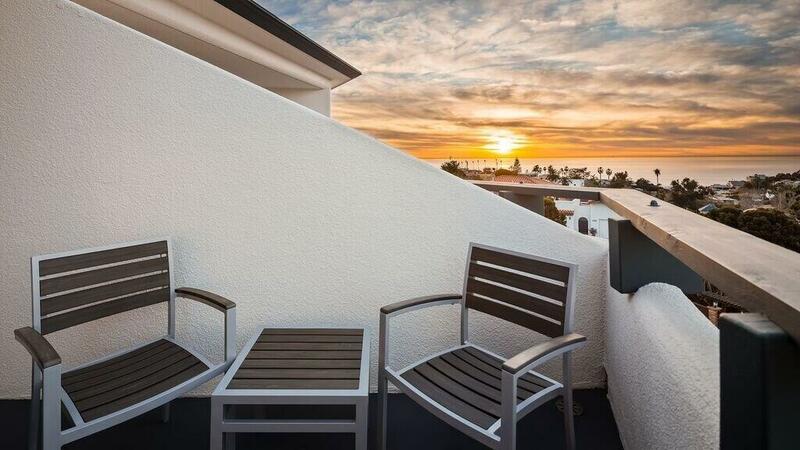 Perched atop a shoreline ridge just a ten-minute walk from Moonlight Beach and downtown Encinitas, we go beyond the expected by combining the amenities you always anticipate from the BEST WESTERN name with the personalized, 24/7 service of a boutique hotel. 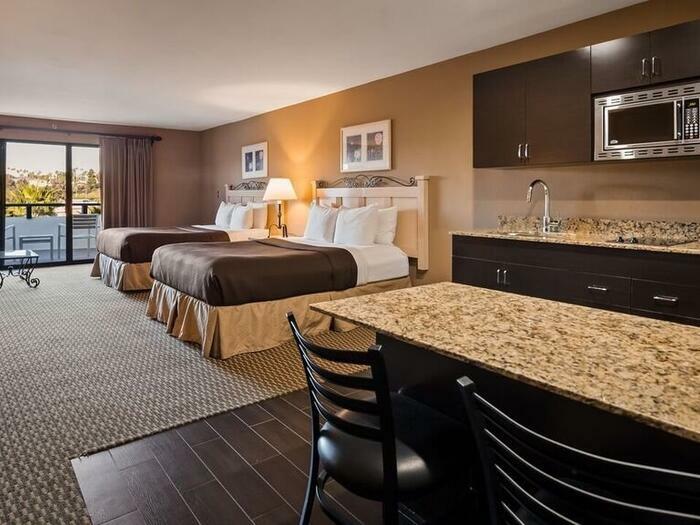 Whether you upgrade to a room with views of the Pacific Ocean or just stick with the standard view of Cottonwood Creek Park, you will enjoy thoughtful comforts that include free high-speed Wi-Fi, a flat-screen HDTV with HBO and a private balcony. 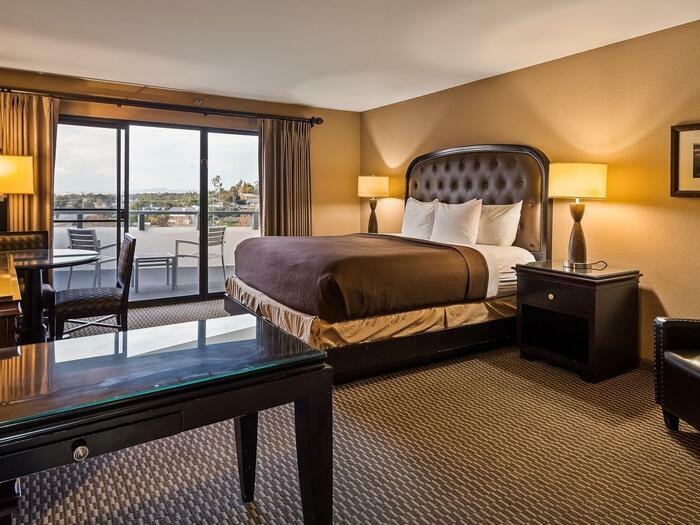 When not in your room, you can soak up some Southern California sun on one of two ocean view decks or lounge by our newly renovated heated outdoor pool and Jacuzzi. 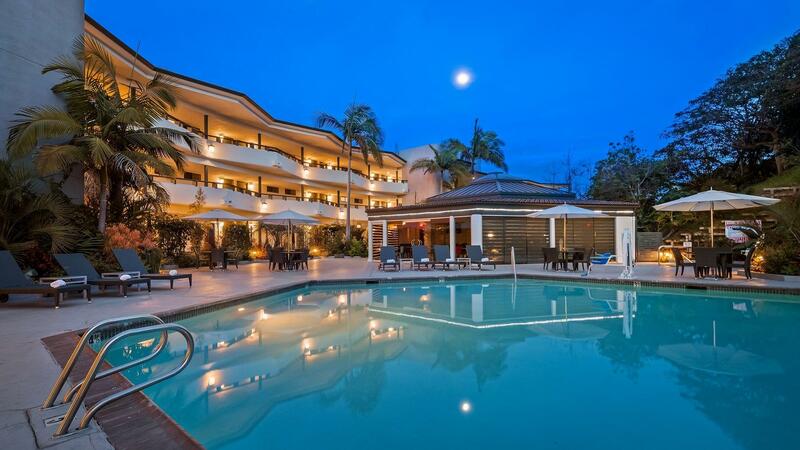 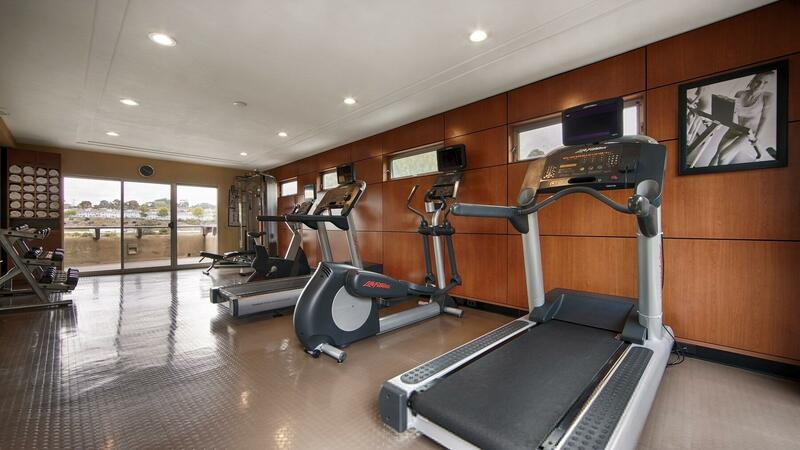 On your next visit to Encinitas, discover a hotel that’s truly one of a kind. 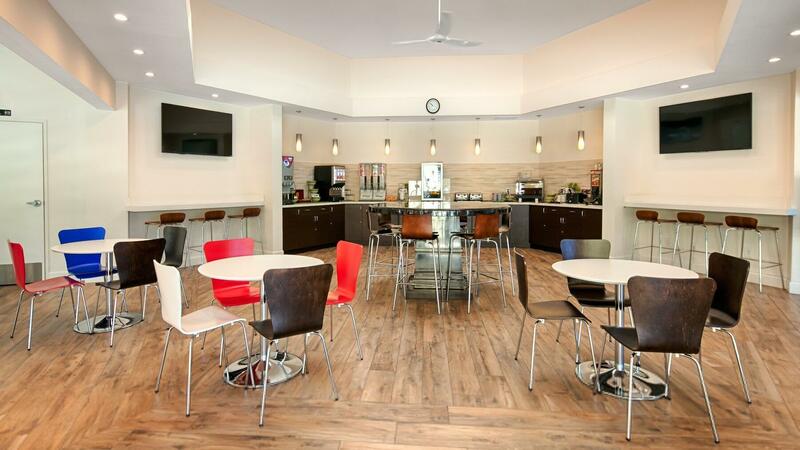 Stay where stylish, modern design meets exceptional service and value at the BEST WESTERN Encinitas Inn & Suites at Moonlight Beach. 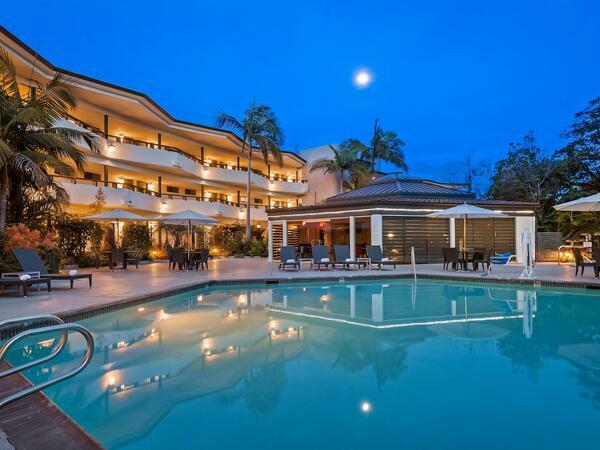 In addition to being a ten-minute walk from Moonlight Beach, we’re located just one mile from the San Diego Botanic Garden, which is one of the most popular wedding spots in Encinitas. 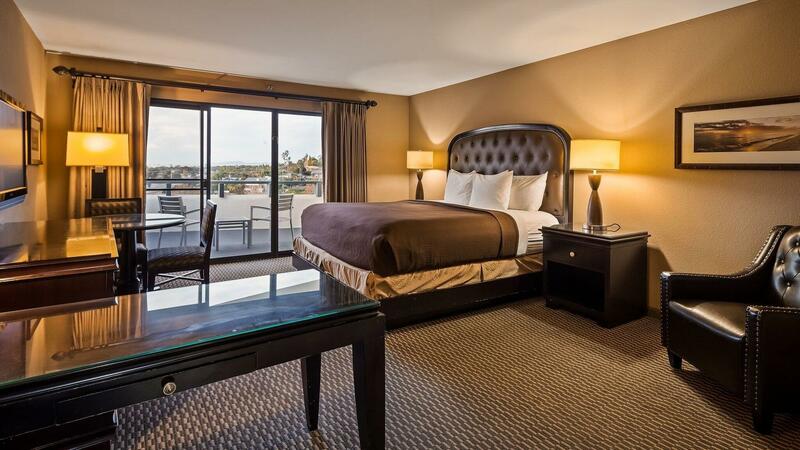 This means we make it easy to log a little beach time and check out the quirky downtown area before the big event.